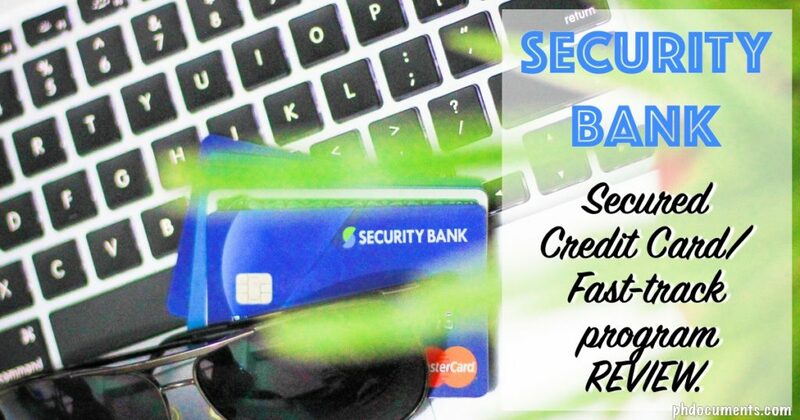 Hi were you able to convert your secured card to regular credit card? I haven’t requested that from Security Bank yet. But I did get a regular credit card from Citibank. Update: Yes, my card has been converted into a regular one. How long have you waited before getting the credit card? The website said that the process is three working days, were you able to get your card within a week? No, I got the card after three weeks. The 3-day process is only for the application. Hi. Ask ko lang nag open ako ng secured card with security bank. Then nag set up ako online acct nun una visible pa sa online acct yun dineposit kong pera. Ngayon pag check ko wala na sya. Kaya ba ndi na xa nag appear sa online acct kasi naka hold na xa? Oo, hindi siya lalabas under “Available Balance” pero kasama sya dun sa “Total Balance” if you check your account details. Nag apply ako secured card pero di nirelease passbook ko for the savinga account since ihohold naman daw ung 25k. Ganon din ba sa inyo? 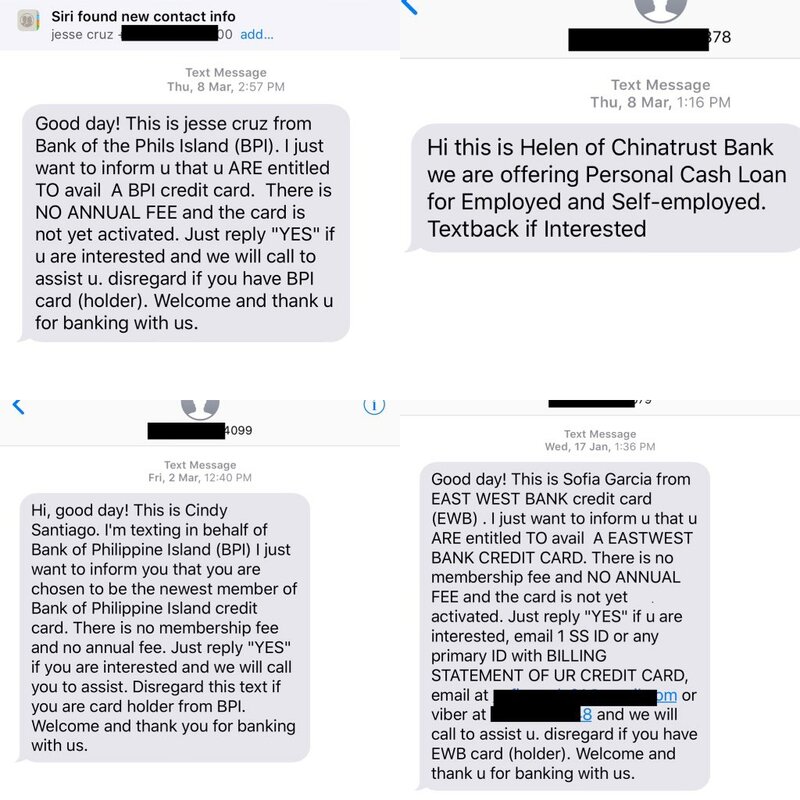 Baka magka problema kasi pag need release ng hold out na deposit. May slip kasi sila pina sign for the passbook.